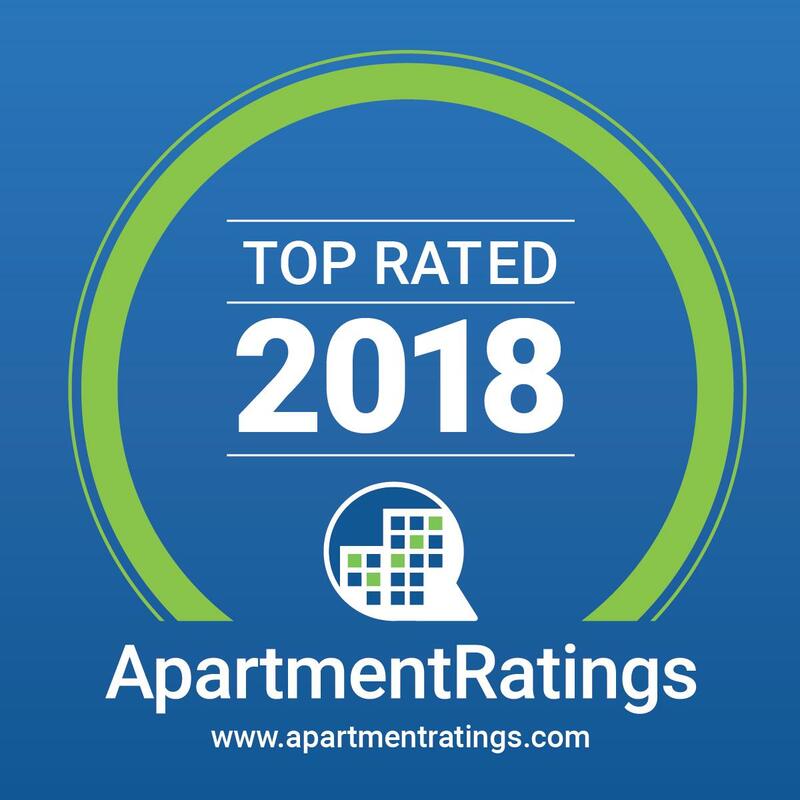 2018 SatisFacts Resident Satisfaction Award Recipient and a seventh consecutive year as a 'Top Rated Community'. Discover new heights in apartment home living at Pinnacle Highland. With breathtaking views of the Wasatch Mountains and the Salt Lake Valley, you'll feel close to nature with the convenience of an in-town address. Pinnacle Highland is just minutes away from shopping, fine dining, skiing and recreation, and major access routes. Our apartments are elegantly designed to maximize your comfort, featuring full kitchens, full W/Ds, and oversized closets for all your ski gear. Feeling a stay-cation? Enjoy two custom designed swimming pools, a complete fitness center, BBQs, and professional on-site management team at your service. Treat yourself...Your Salt Lake City apartment search ends here!